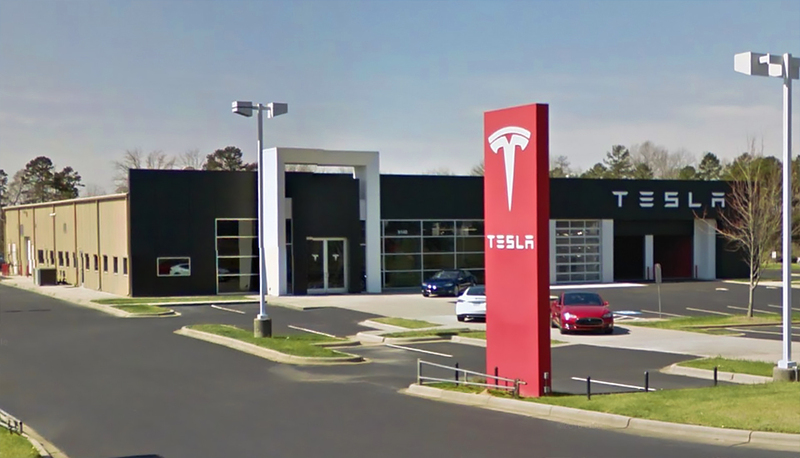 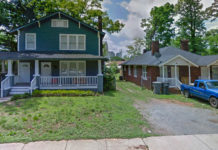 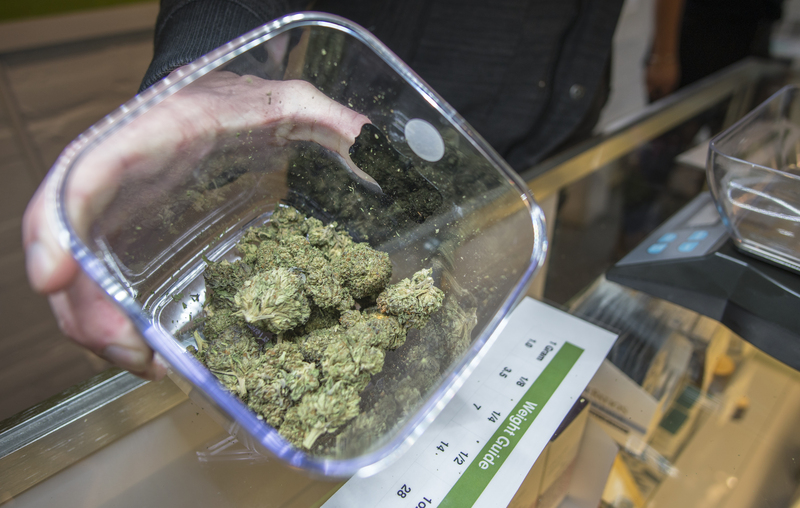 Charlotte just took another step toward embracing the Cannabis Industry. 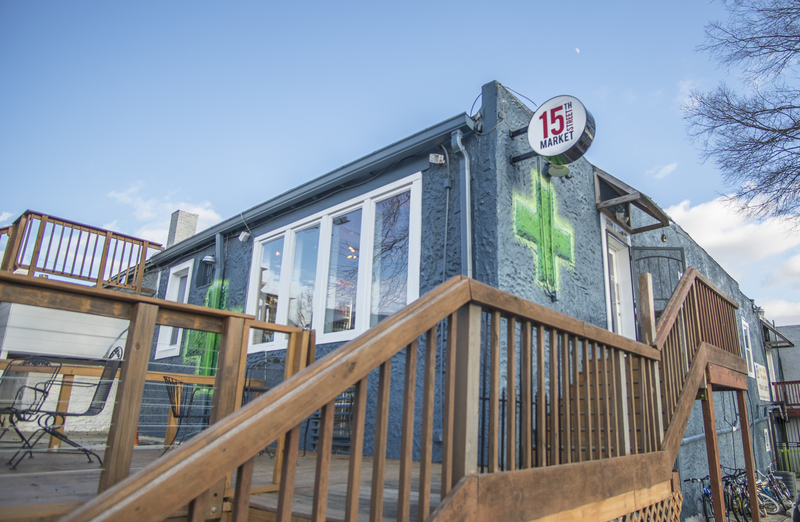 Lifted, an Elevated Experience, is a new CBD Dispensary located inside 15th Street Market. 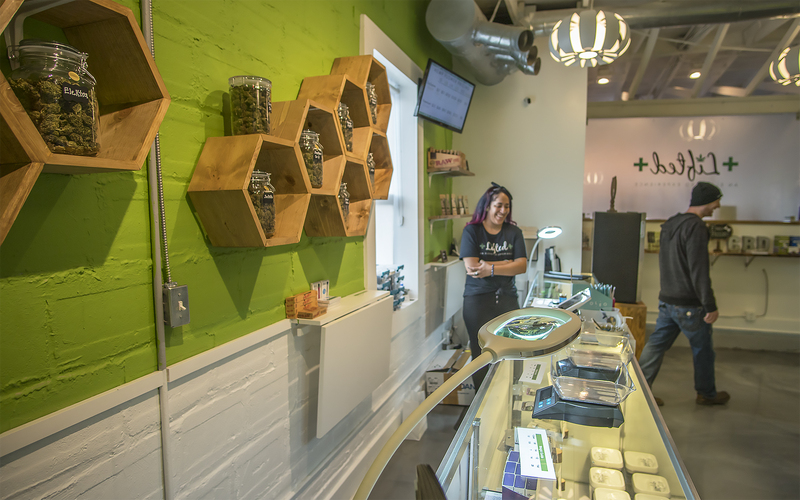 Located in the Optimist Park neighborhood, just outside of Uptown Charlotte, this Dispensary & Market combo is the first of its kind for the Queen City. 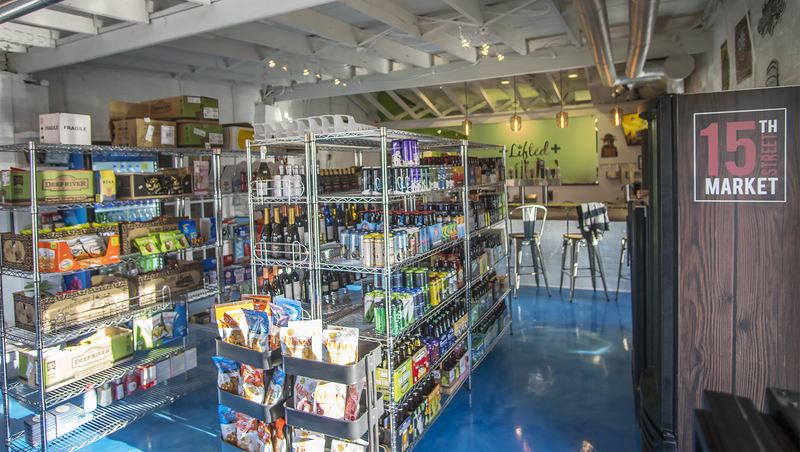 The market features a rotating selection of local beers on tap and in the bottle, as well as plenty of snacks. 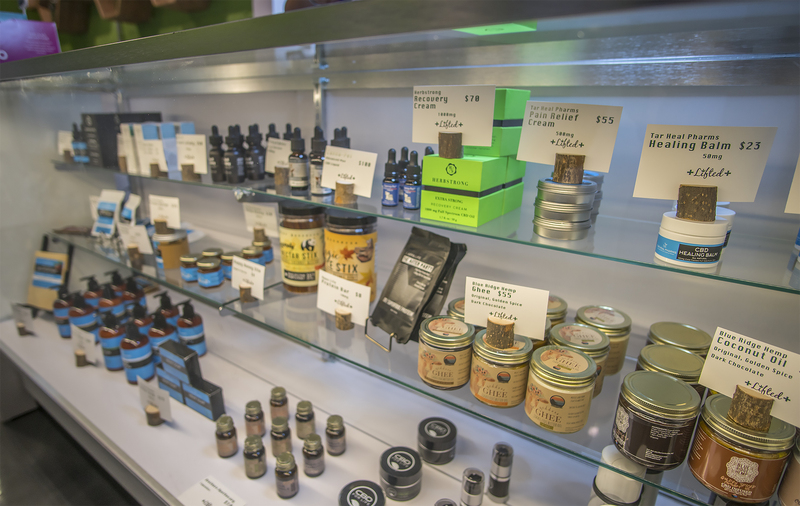 The dispensary will be centered around the highest quality hemp flower, tinctures, topicals, edibles, concentrates, and vapes. 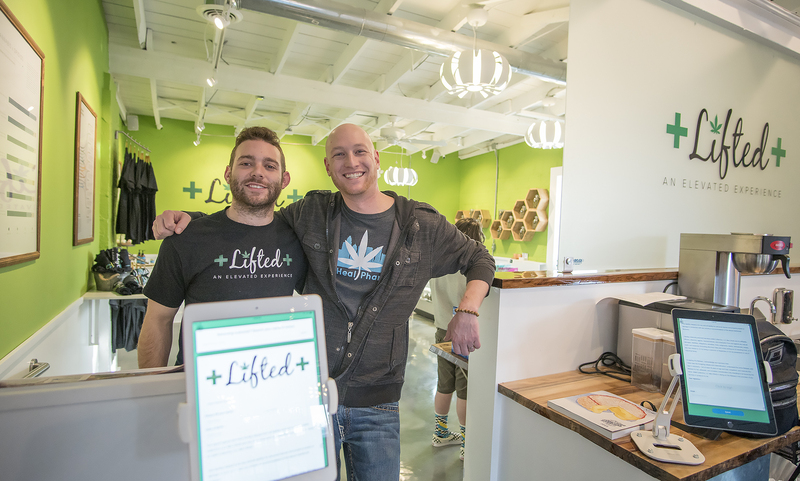 Lifted co-founders Adam Cozzolino and Matt Houser have hand-picked, researched, and tested every item in the dispensary and are excited to bring top-notch products to the Charlotte area. 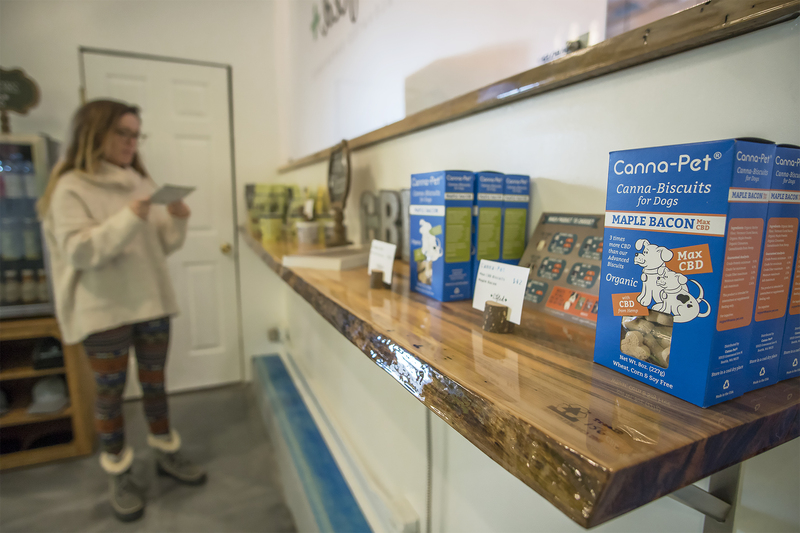 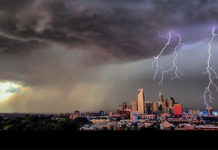 Lifted CLT is also the first CBD dispensary in Charlotte that sources the majority of their products directly from organic farmers around the country. 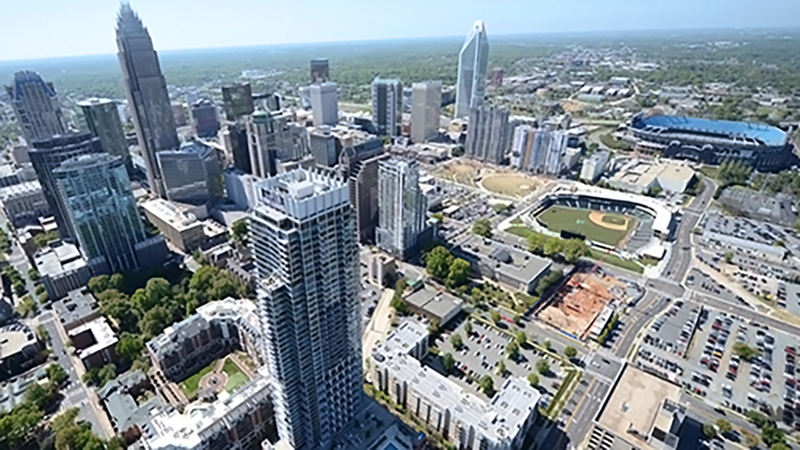 The passage of the 2018 Farm Bill legalized Industrial Hemp containing CBD, paving the way for a new industry to open up in cities like Charlotte.